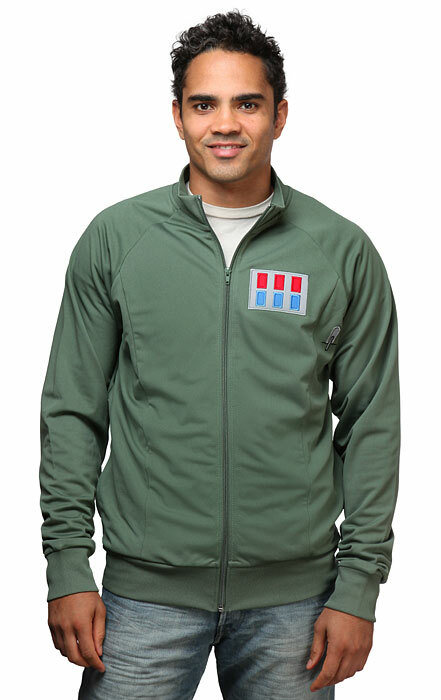 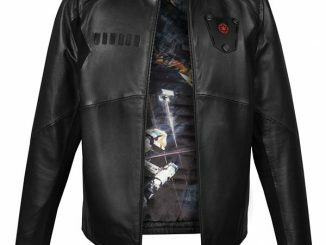 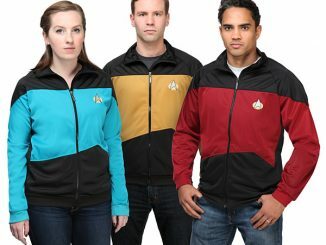 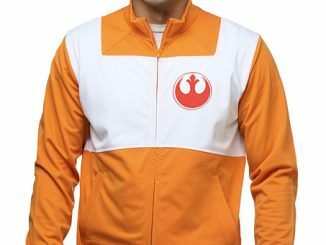 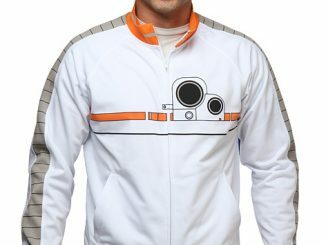 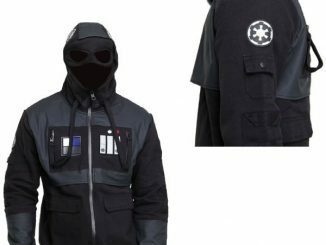 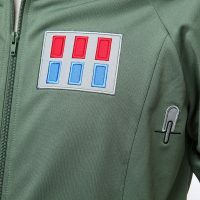 If you prefer the dark side, this Star Wars Imperial Officer Track Jacket is for you. 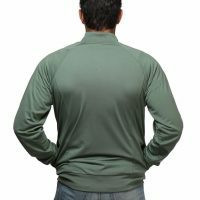 This full-zip mid-weight track jacket features an embroidered rank badge and code cylinders on the front. 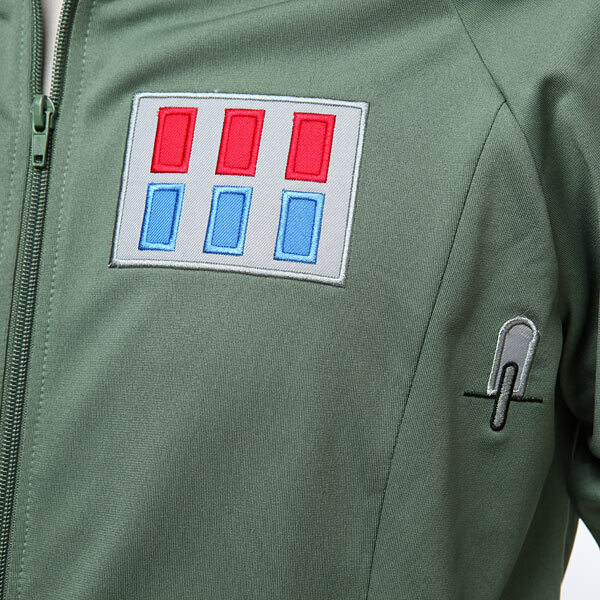 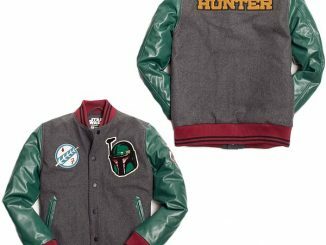 Whatever you think your rank is within the Empire, this jacket shows everyone that you are not to be messed with. 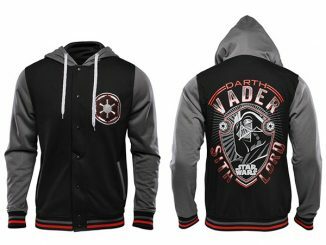 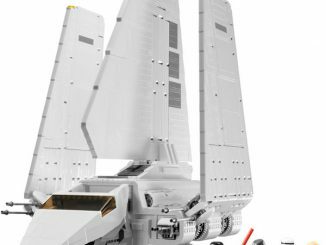 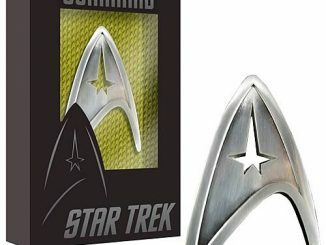 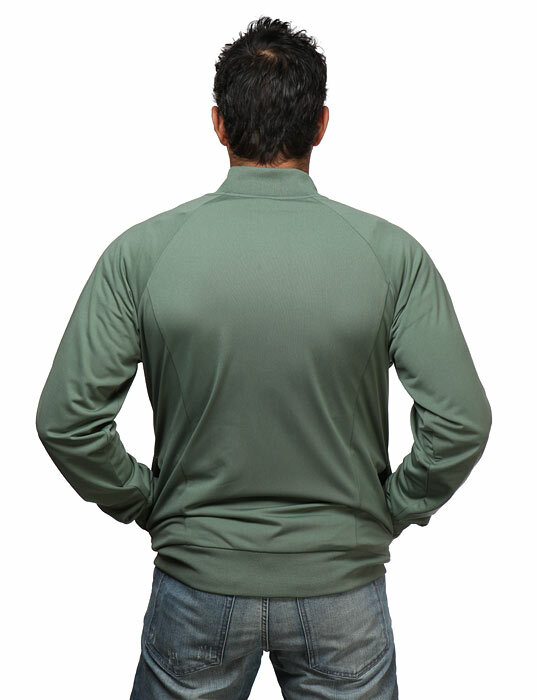 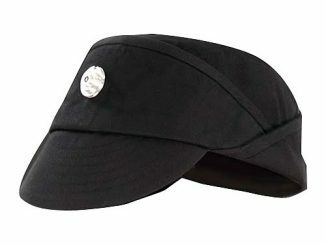 Due to licensing agreements, we cannot ship this item outside of the U.S. & Canada.